The Taryn & Tarus Skins. Specially designed with new faces and bodies, updated shading, and realistic features for 2017, the Tarus and Taryn skins are the natural go-to for your basic yet elegant skin needs. There are 25 separate tones to choose from, ranging from pale albino to sunkissed tan, so there’s sure to be one that fits you perfectly. There are omega demos for every tone so that you can fall in love with it before you buy it. 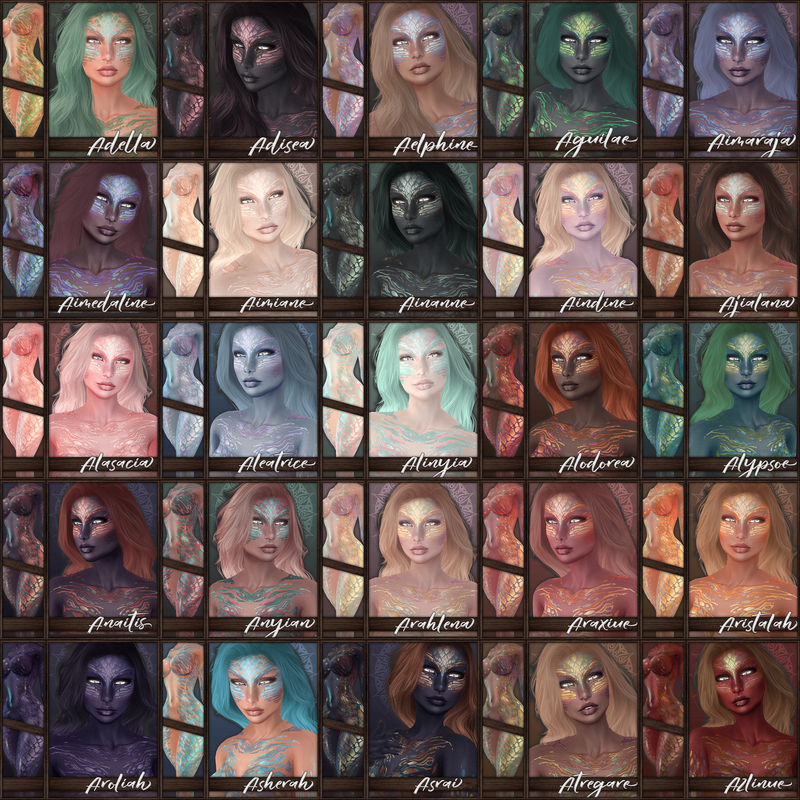 These skins are sold as inclusive packages, which means once you buy the skin, you also get all tattoo layers, makeups, eyes, bases, and APPLIERS. Everything you need in one, easy package. 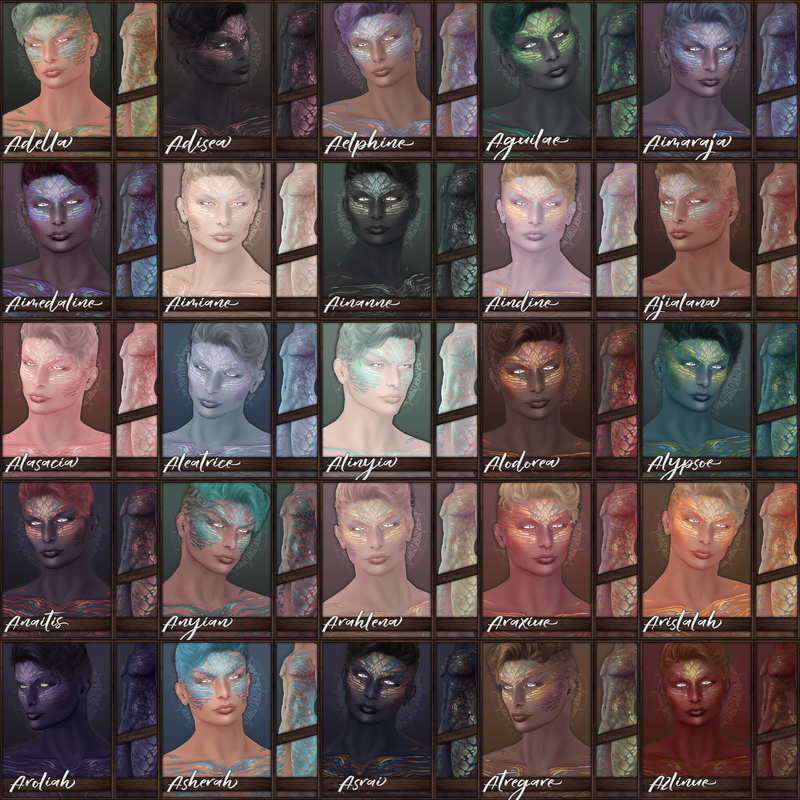 The MALE skins also come with omega, signature, and slink body appliers. If you need help finding your transaction log (For the FEE, not the skin purchase), please check my picks tab under “✖ Transaction ID FAQ”. Not sure if your skin does? Check the contents tab of the skin itself or ask Aikea Rieko! ~ by Vae on December 31, 2016.